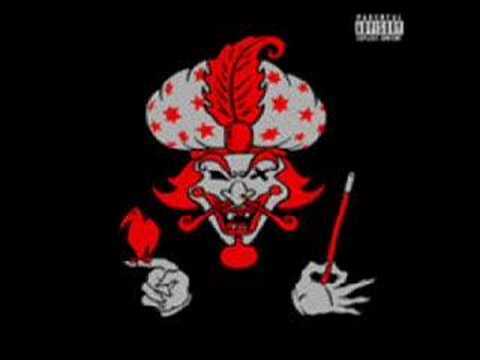 ICP - Lets go all the way. 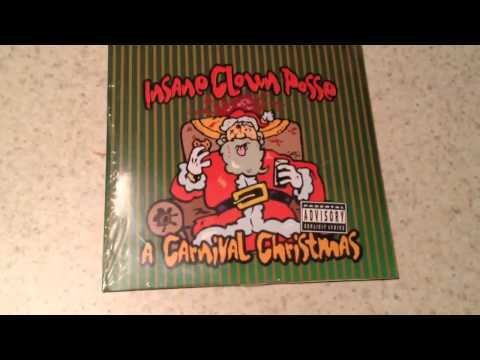 Merry Christmas Juggalos it's icps rerelease of a carnival Christmas has 2 classic Icp Xmas songs on it! 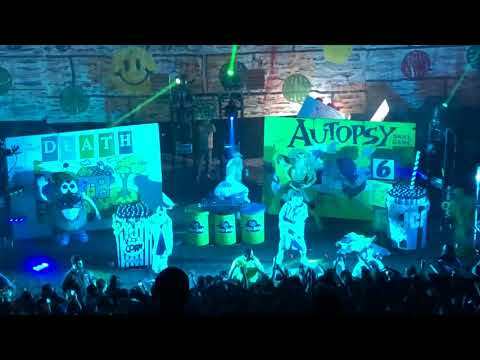 Hope y'all have a safe and happy holiday MCL!!!!! 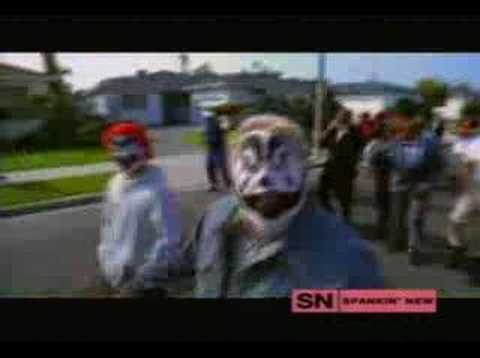 This is "Super Balls" off of "Insane Clown Posse's" 1996 "Tunnel of Love" EP. I DO NOT OWN THIS. THE RIGHTS BELONG TO THEIR RESPECTIVE OWNER(S). Brand new version just released. 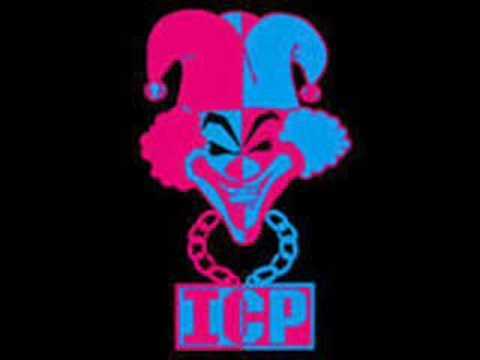 FREE DOWNLOAD: http://www.insaneclownposse.com/music/ICP_TAKE_ME_HOME_2015.mp3. 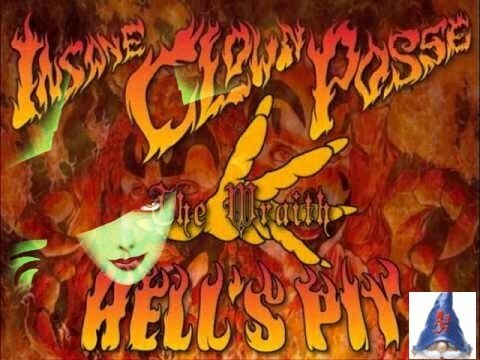 Hell's Pit (Reversed Messages) http://CarnivalSpirits.com. 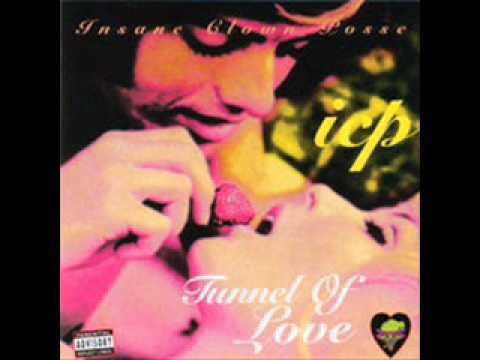 first Insane clonw posse cd third icp cd. 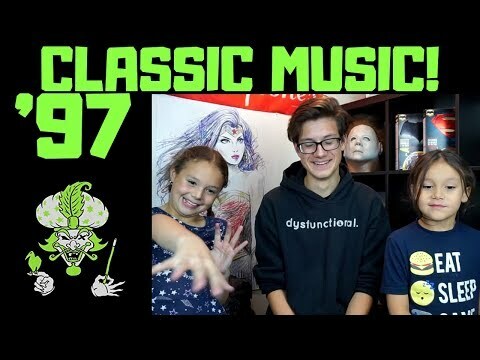 JOIN US ON OUR JOURNEY TO 35 THOUSAND SUBSCRIBERS!!! 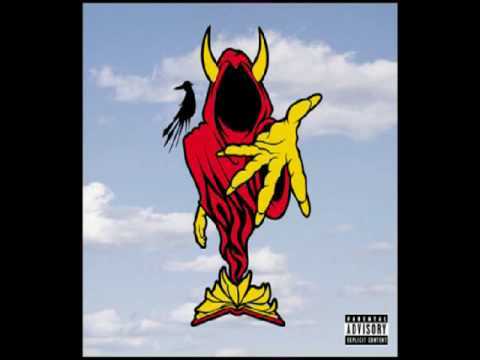 Get The Great Milenko on Amazon! https://amzn.to/2Npm341 Check Out Our Merch! Awersome song from The Wraith : shangri-la (the last Jokers card) Enjoy. 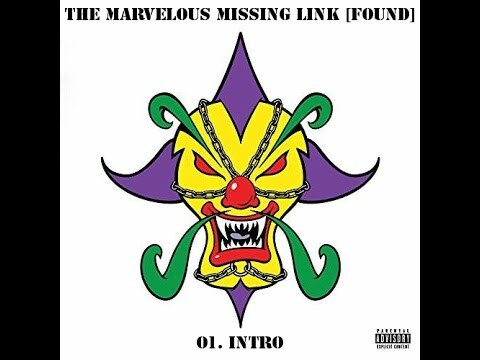 Insane Clown Posse - The Marvelous Missing Link [Found] 01. 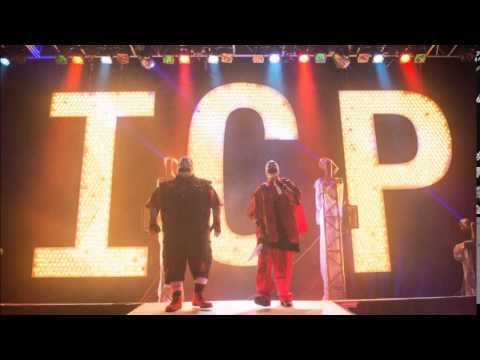 Intro Make sure to support the Insane Clown Posse an Purchase the album here! From the 2005 EP release: "The Calm."